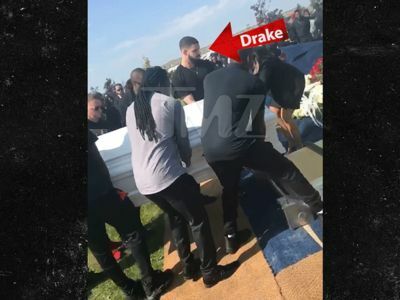 Drake's Dad My Son's Always with Me Now ... Right On My Arm!!! Drake's dad is nothing if not proud of his son, and he'll be reminding everyone of that ... for the rest of his life. Dennis Graham got an enormous tattoo of his boy's face on his right arm ... compliments of tattoo artist, Money Mike. 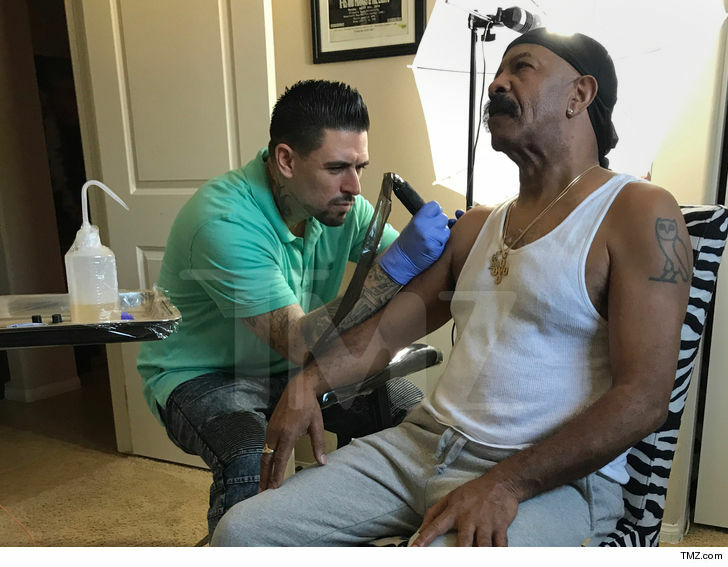 We're told Drake's dad met Mike at his birthday party and told him he wanted to get the ink to match Drake getting Dennis' mug shot tattooed on his arm in 2014. And, of course, because he loves his son. Money Mike went to Dennis' house a few days later and tatted him up with Drake's mug in a 4-hour sesh ... and did it for free. 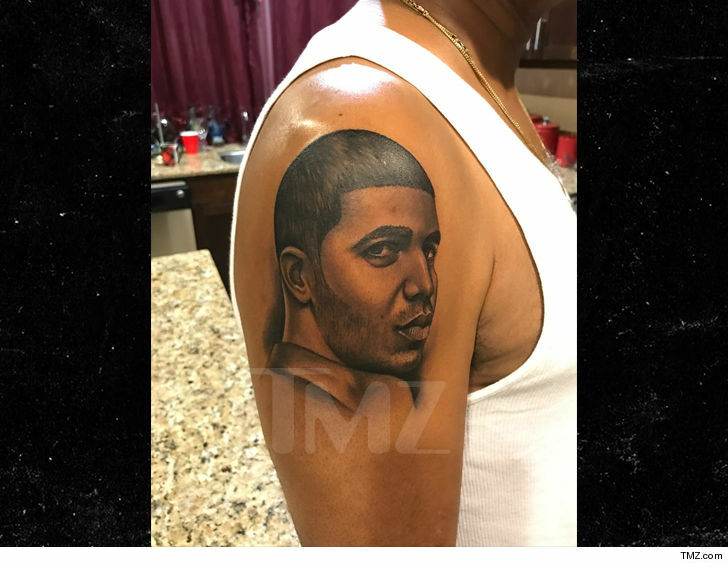 Drake has lots of face tats on his bod -- his dad's mug shot and other family faces tattooed on his back, and Lil Wayne's face on the back of his arm.